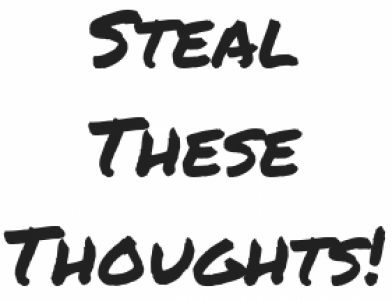 Don’t aim to be popular, aim to be real – Steal These Thoughts! This little one liner of wisdom came from none other than Nikki Sixx, the legendary bass player and creative force behind the rock group Motley Crue. Nikki used this sentence in reference to advice he would share with musicians and artists on how to approach the art of creativity today. This got me thinking, surely this is all we should ask of ourselves in anything we do? Whether in work, in social circles and I suppose all areas of life, should we not aim to be just us, to be real. It’s easy for all of us to chase the allure of fame and fortune, but what happens if you catch it? Would you be happy with the person you are/ have become to get those things. Alas what road do we choose? the route of popularity, which is no doubt littered with the crushing of personal values and the continual denial of one’s self or maybe, just maybe we can aim to be real in whatever we do.